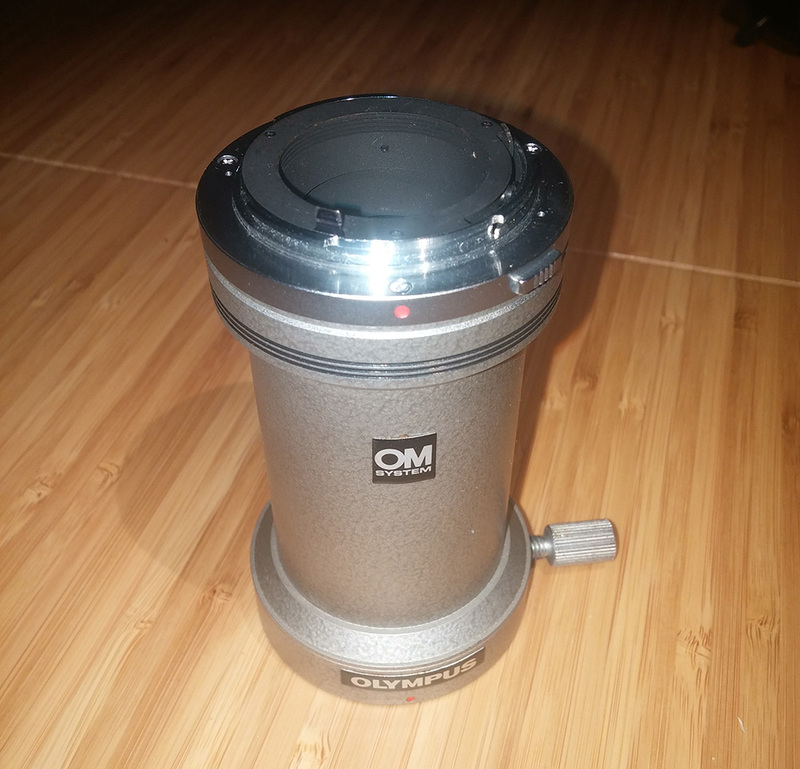 I have the following item for sale but I would also be interested in trading for Zeiss components. All mechanical components of the adapter are working smoothly. Last edited by Wes on Sun Apr 14, 2019 11:40 am, edited 1 time in total. Any idea if this would fit a nikon S-kt, and a canon DSLR? 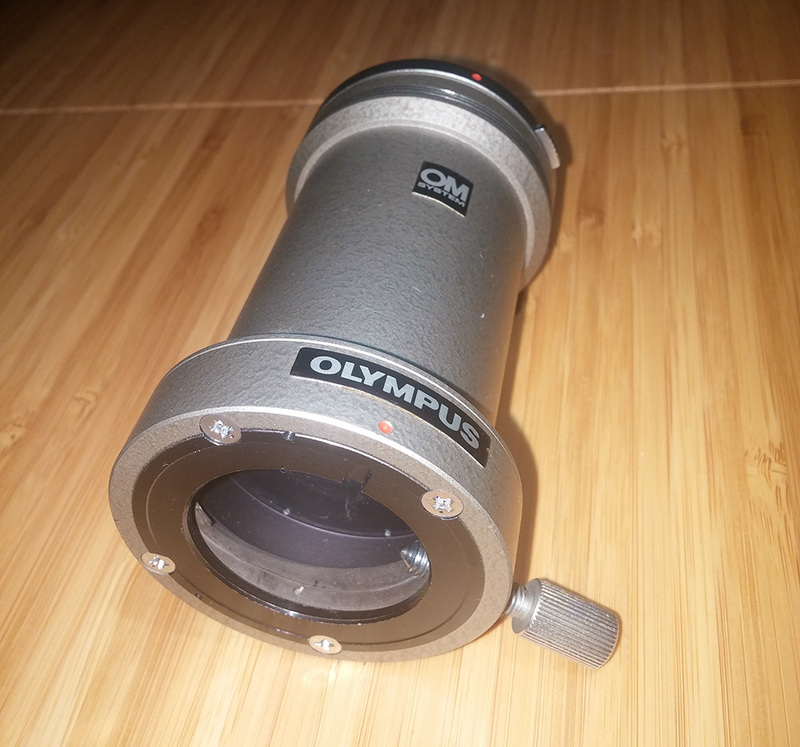 They are however very convenient for, and sought-after by, Olympus users. Probably with a bunch of additional rings and adapters which would ultimately defeat the purpose. 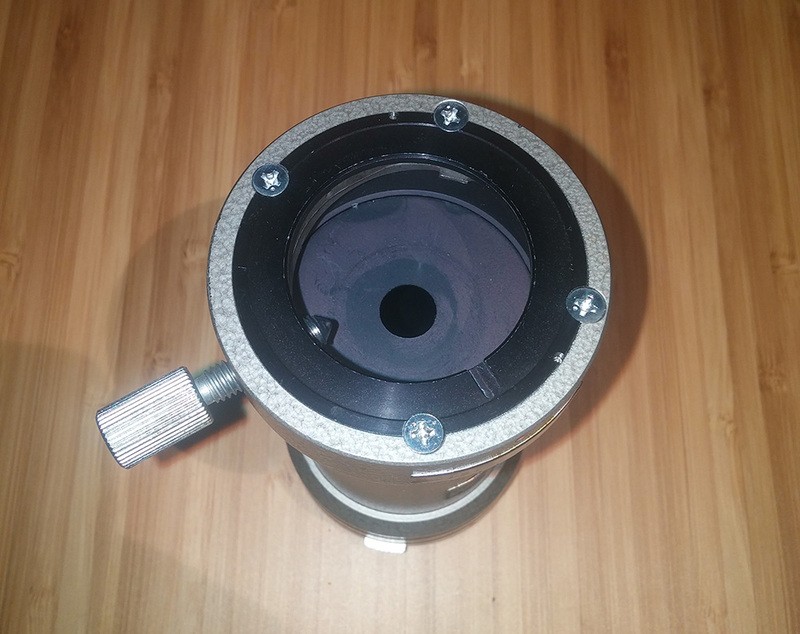 What is the diameter of your eyepieces? 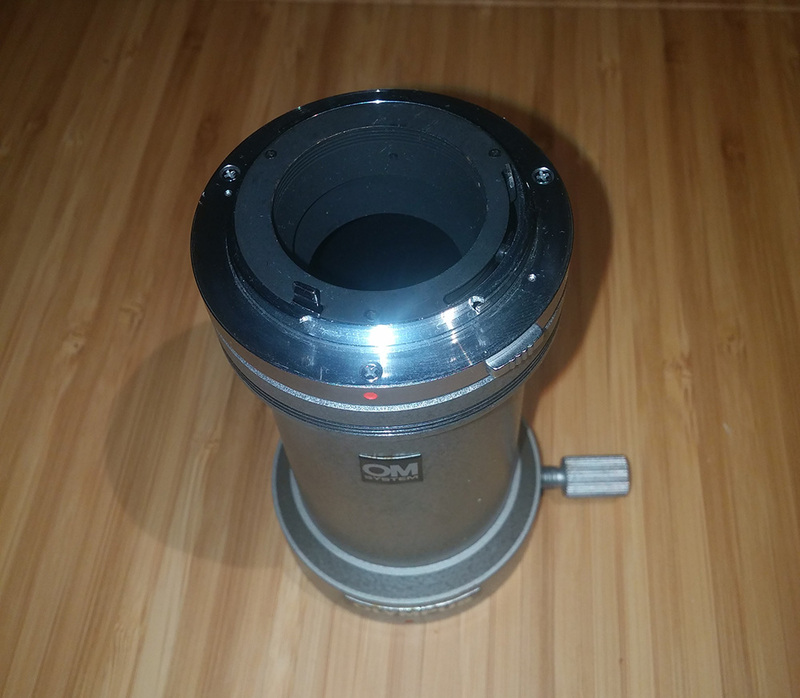 I recently purchased an adapter that fits to a DSLR on one end and has a 23.2mm 2x lens on the other which fits my microscope. I would think a direct olympus to nikon/canon adapter would be fine, though not completely optimal for sensor placement. This is just a mechanical adapter after all, and it might make more sense to just make your own for a different camera type.